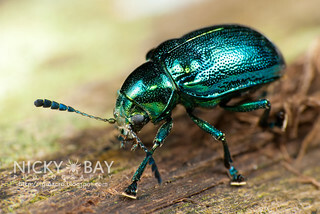 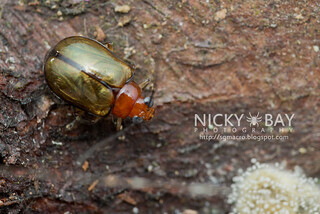 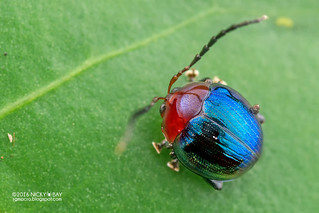 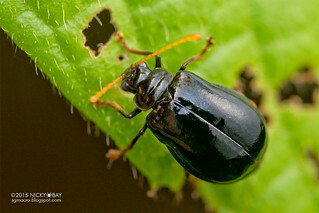 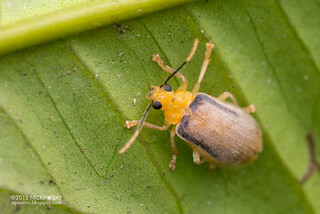 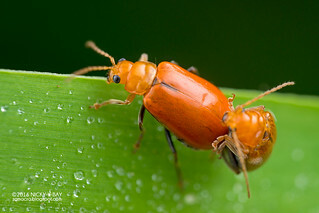 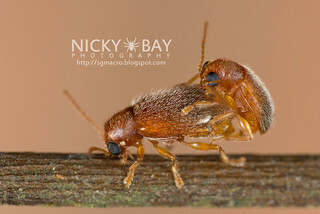 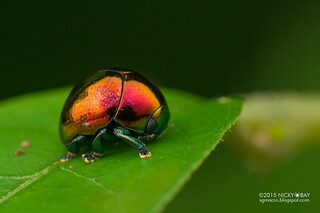 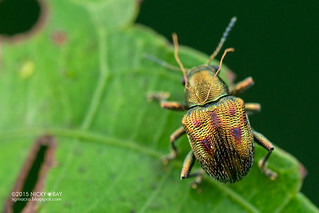 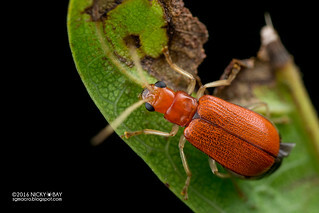 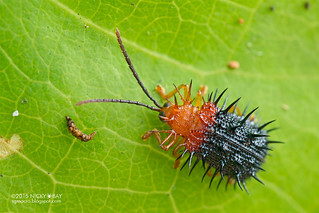 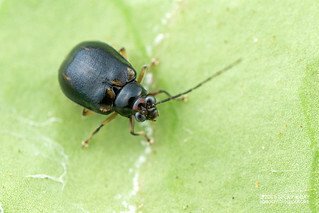 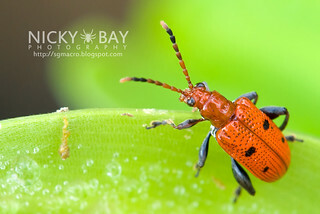 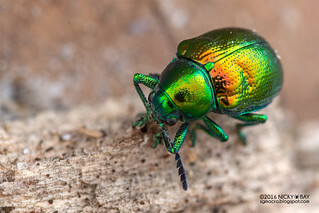 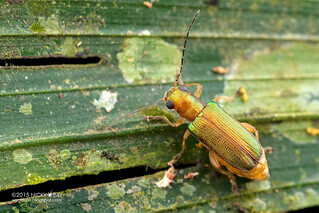 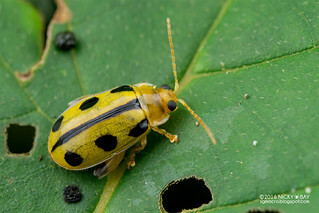 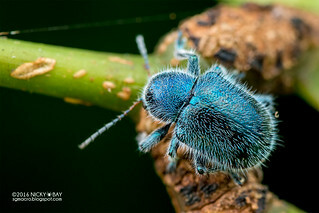 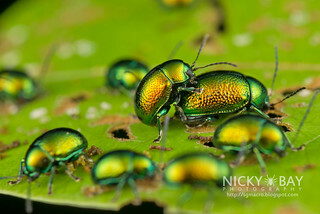 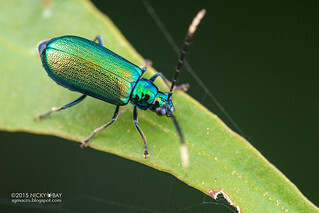 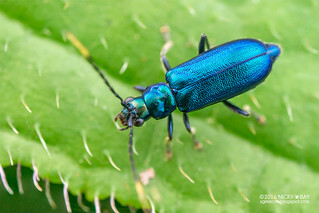 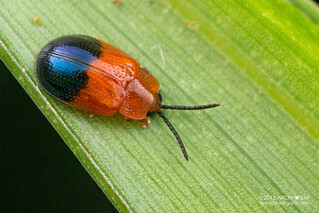 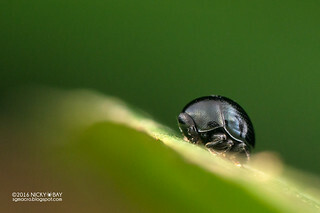 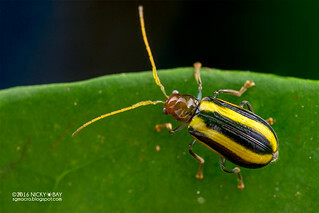 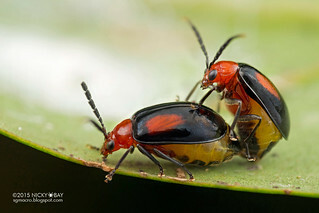 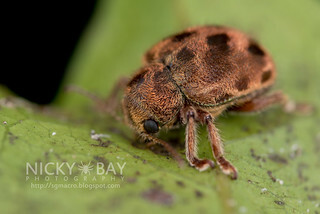 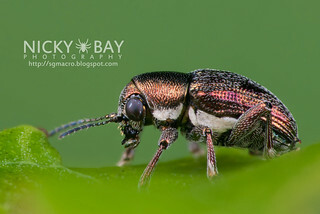 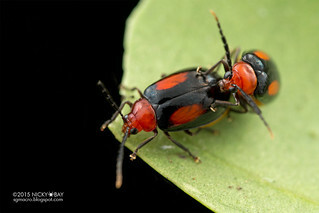 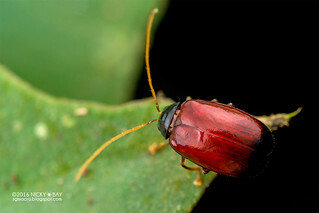 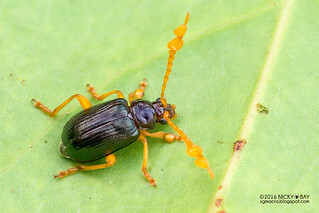 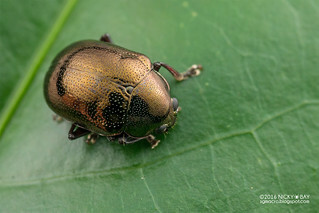 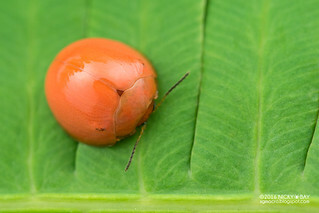 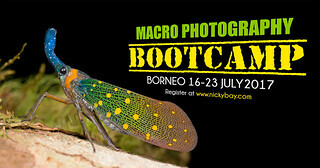 View my complete Flickr photo set: Chrysomelidae - Leaf Beetles. 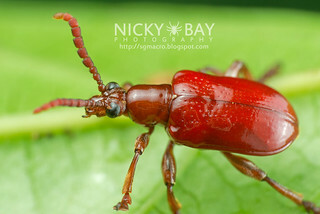 East Malaysia: cf. 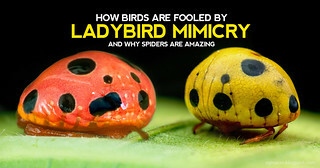 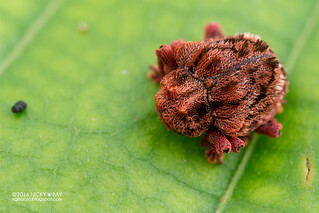 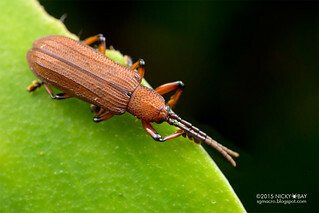 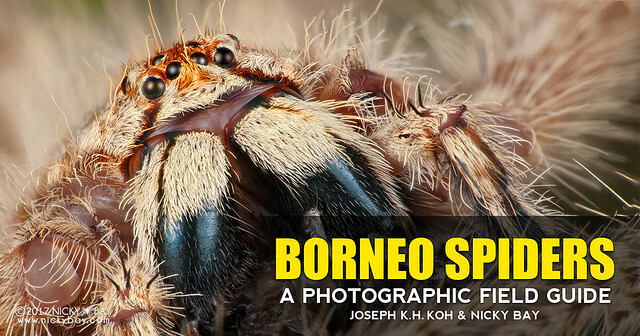 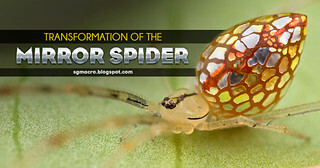 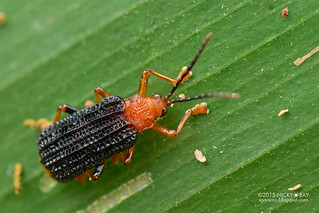 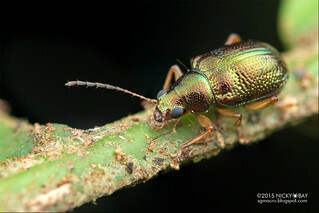 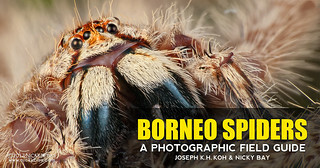 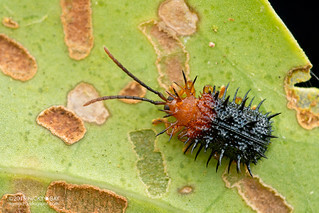 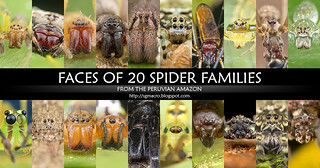 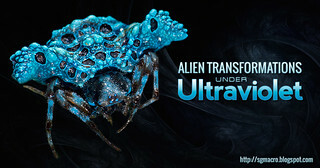 Monolepta sp.